Christmas and New Year's in Chicago are unforgettable, just saying. Being born and raised in the city of Chicago, I have had many fun experiences around the city during the winter breaks. For my fellow Chicagoans or visitors, here is a list of things to do to make your winter break jolly and eventful! 1. 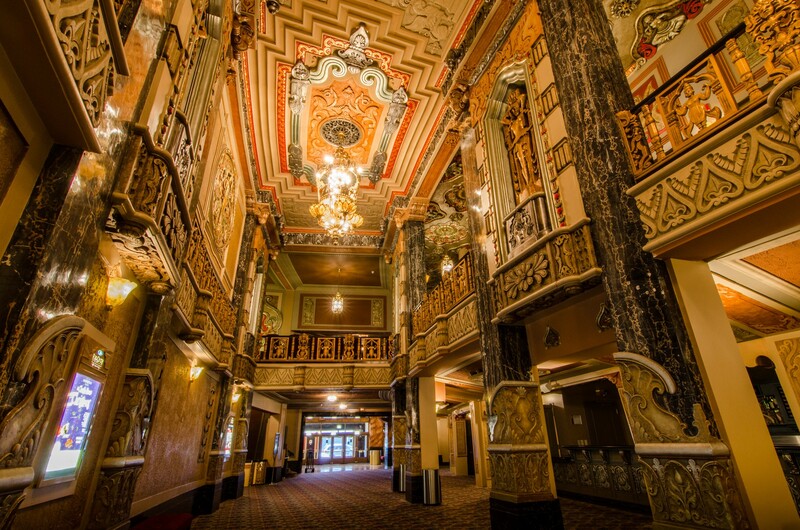 Check out shows from Broadway in Chicago at the Oriental Theater. All year round, the Broadway In Chicago performing arts group perform musicals at the Oriental Theater. Get tickets to see numerous plays, such as the infamous "Hamilton", "Fiddler on the Roof", and "The Lightning Thief: The Percy Jackson Musical." 2. 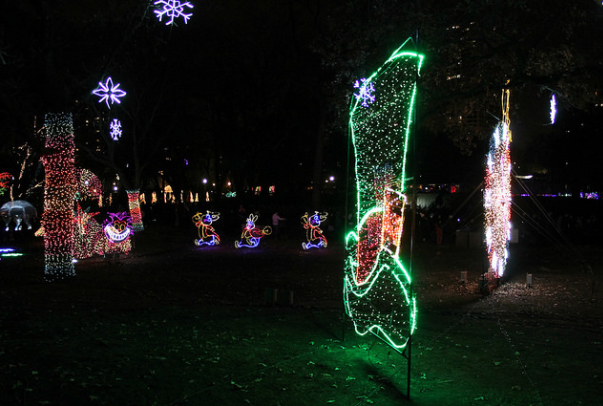 See the Zoo Lights at Lincoln Park Zoo. Every year, the Lincoln Park hosts the ZooLights. Go with your family and friends to see beautifully lit Christmas-themed decorations for around $15. 3. Take pictures by the Christmas tree at Millennium Park. 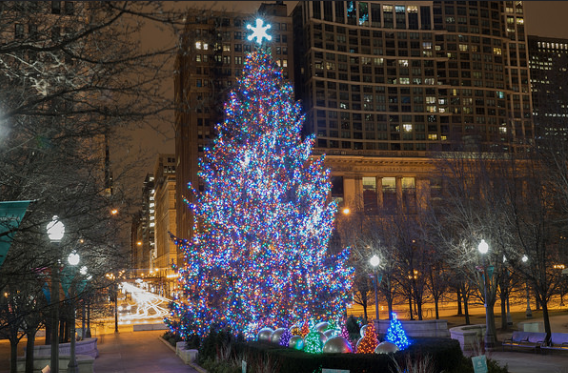 What makes Millennium Park stunning is when the grand tree is put up and decorated. Take pictures by this awesome attraction whwn you visit downtown. 4. Watch fireworks at Navy Pier. 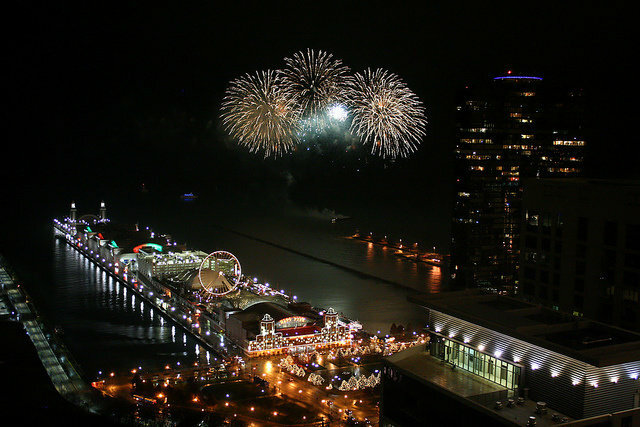 For New Year's Eve, Navy Pier is known to put out pretty fireworks when the clock strikes 12. It is a monumental moment that only happens once a year, so take time to see the beautiful fireworks in the sky. 5. Take a ride on the CTA's Holiday Train. If you are very lucky, you can catch a ride on the holiday train! 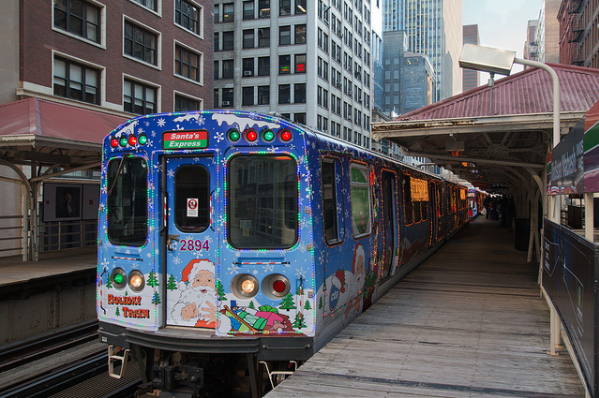 Every holiday season, most of the CTA trains are decorated very festively and grants passengers with an spontaneous train ride experience. 6. 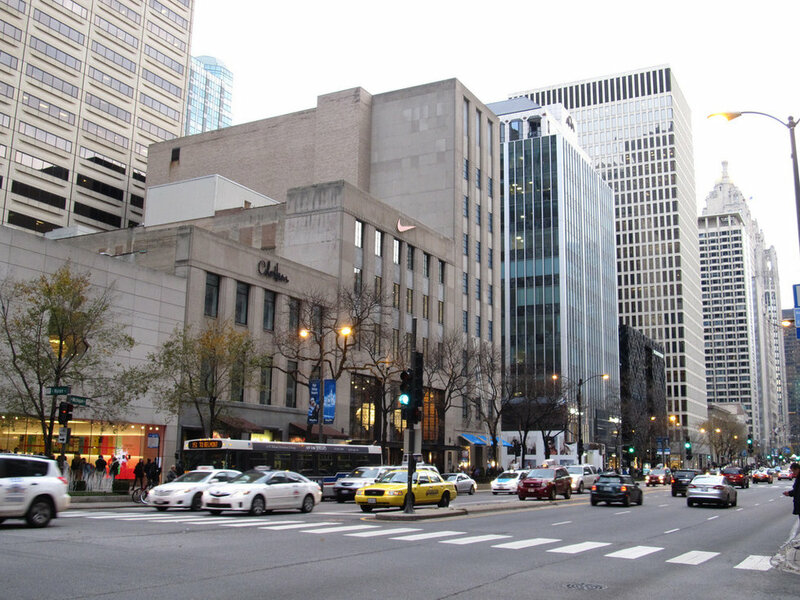 Go on the Magnificent Mile. The Magnificent Mile in Michigan Avenue offers a wide range of options for dining, hotels, tourist attractions, and events. The greatest thing it offers is many opportunities to shop at department stores, cosmetic stores, gift shops, pet boutiques, etc. It gives off that "Gossip Girl" vibe but in the Windy City! 7. Go Ice Skating at Millennium Park. 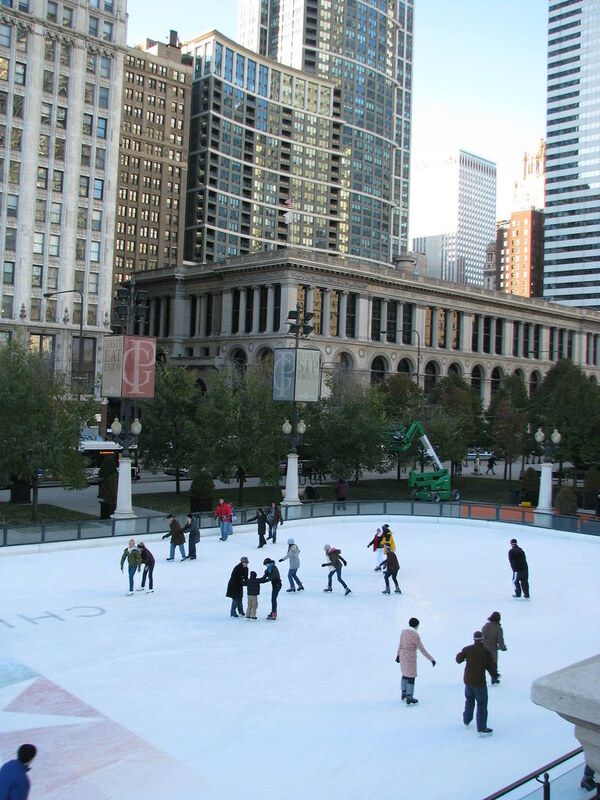 Ice-skating at Millennium Park is a great Chicago tradition, and it is free admission. As stated on its website, renting skates are around $13-15. Skate under the Chicago skyline and have fun! Make sure to get there at a good time because lines can get pretty long! 8. Attend Winter Wonderfest at Navy Pier. For an indoor winter wonderland, attend Winter Wonderfest at Navy Pier, which is sponsored by Fifth Third Bank. There is an ice-skating rink, fun holiday-themed activities, beautiful decorations, and carnival rides! The event runs from late November to early January! 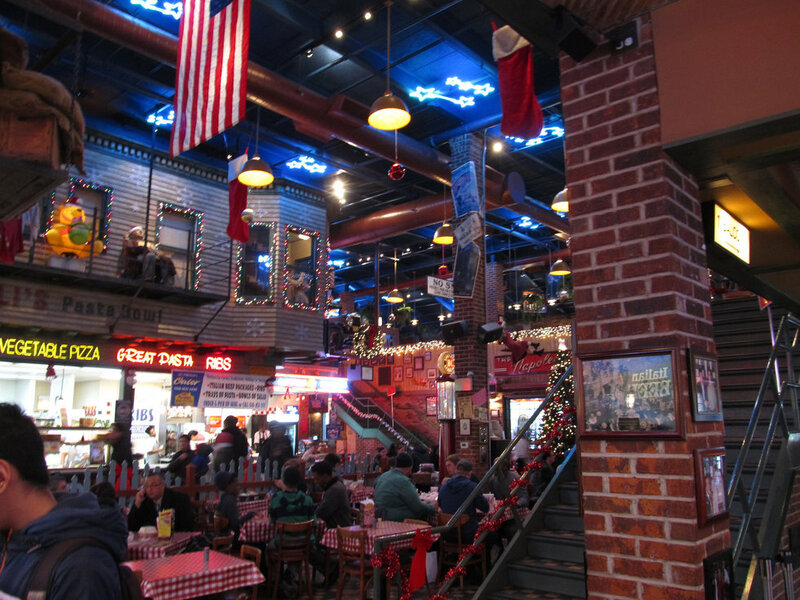 Portillo's is the place to go for fine burgers and shakes! What makes it special during winter break is that the restaurant has beautiful Christmas decorations that gives it a cozy and warm feeling to it. 10. Ride in a horse-drawn carriage. Are you in the mood for exploring the greatness of the city in style? Book a ticket for a ride in a horse drawn carriage that has a driver! To note, this company specializes in anniversaries, birthdays, holiday parties, and more! 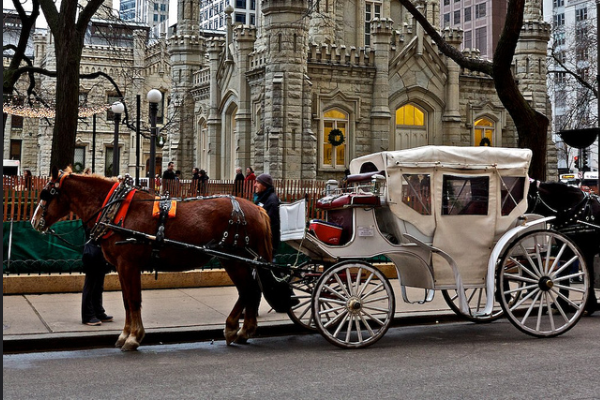 Visit Horse and Carriage's website for more details on booking a ride! The options are endless in the city of Chicago. Celebrate Christmas and New Year's in Chicago for unforgettable and magical experiences that will create a great winter break worthwhile.